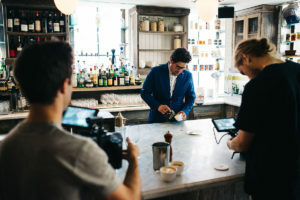 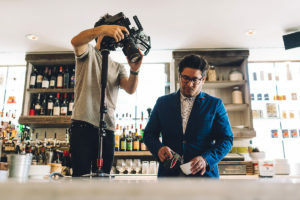 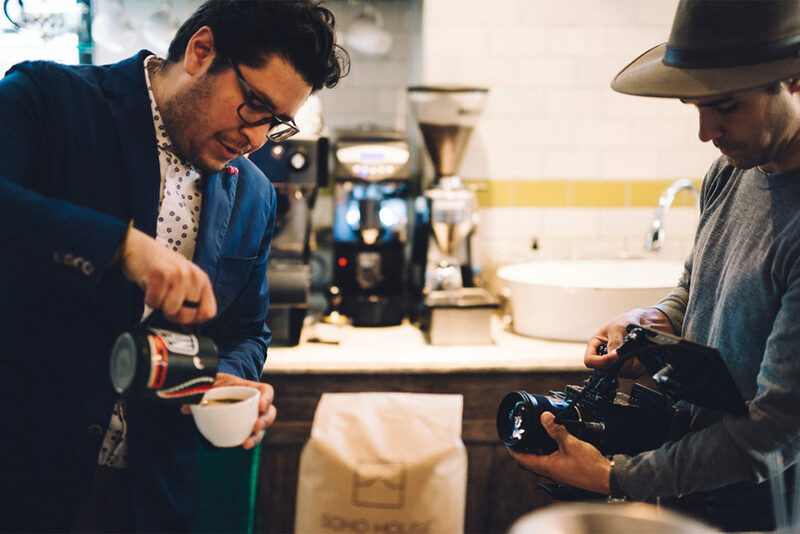 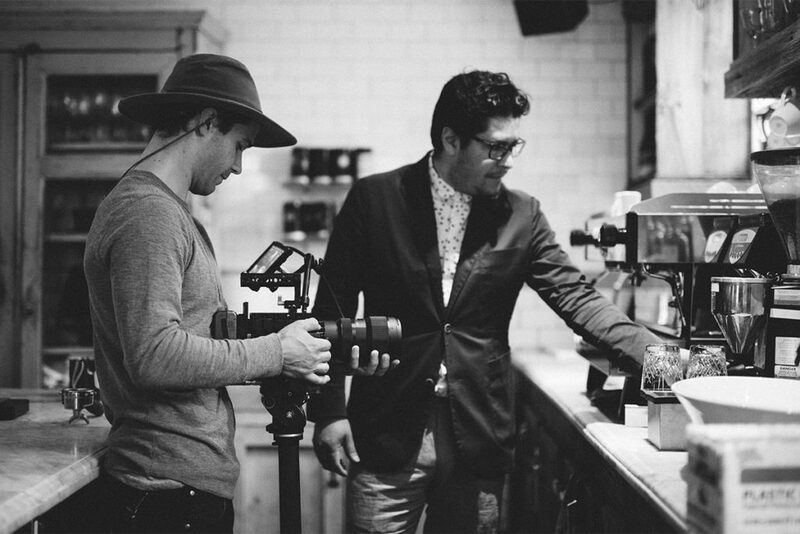 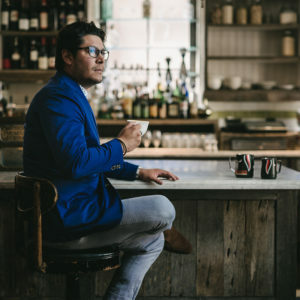 As the Head of Coffee for Soho House – North America, Gabriel spends 80% of his day thinking about coffee. Beans, brewing, cupping serving, every aspect of the coffee experience. 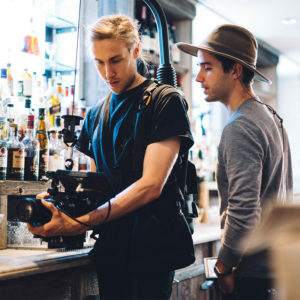 Two filmmakers, ever learning, ever curious. 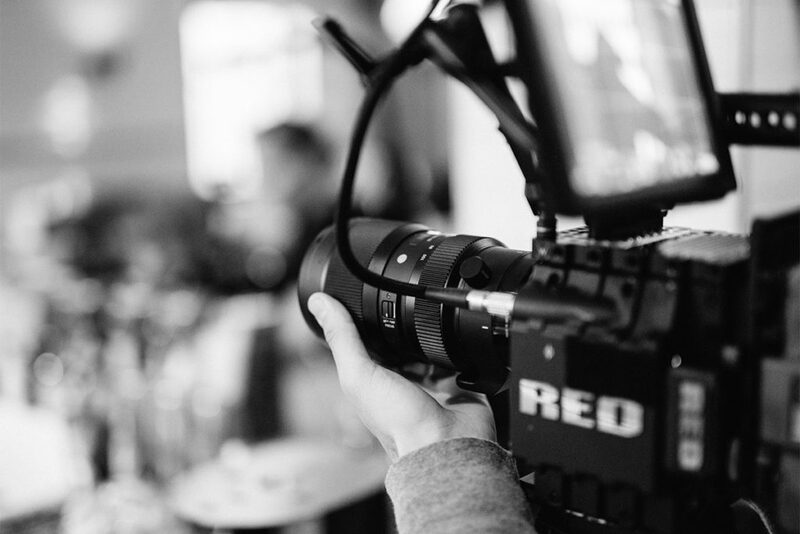 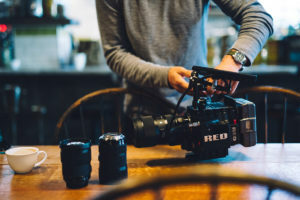 Behind the camera is where we learn most about others, the world around us, and ourselves; it’s where we love to be, it’s what we love to do. 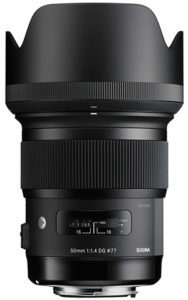 Shot on: SIGMA lenses and Red Epics. 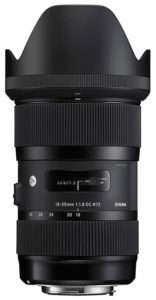 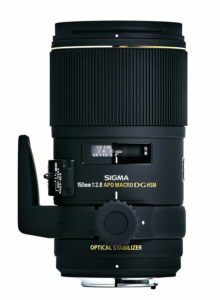 The following SIGMA lenses were used in the creation of this video.